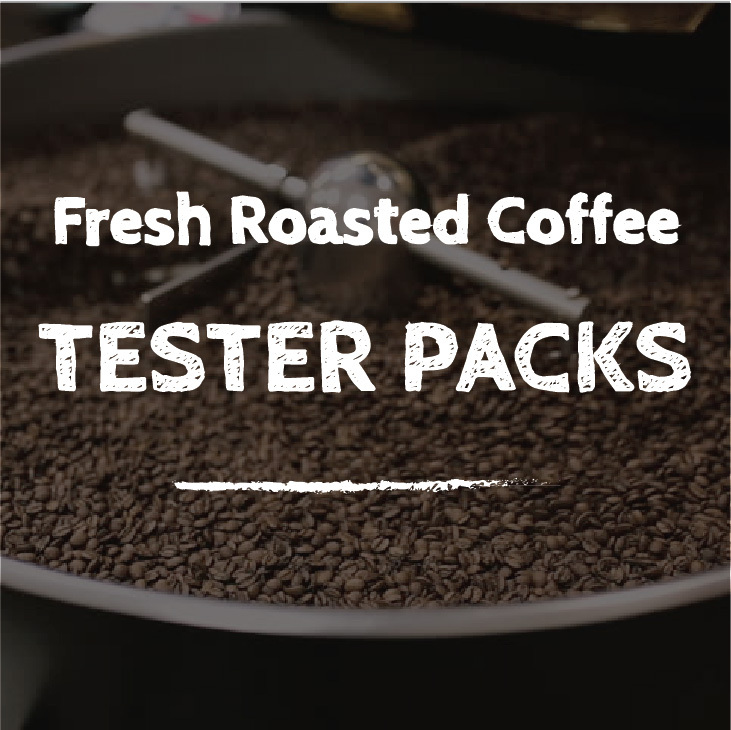 50g of each origin of coffee. Total 150g. 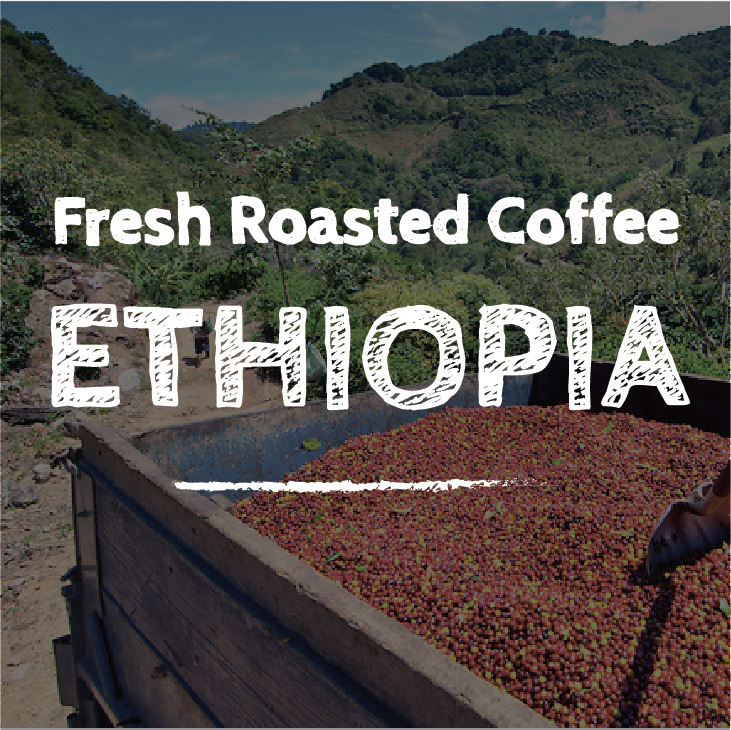 Ethiopian Sidamo is prized for its good acidity and smooth, sweet flavour.  It is an Arabica bean grown at high altitude which is great for all day drinking. 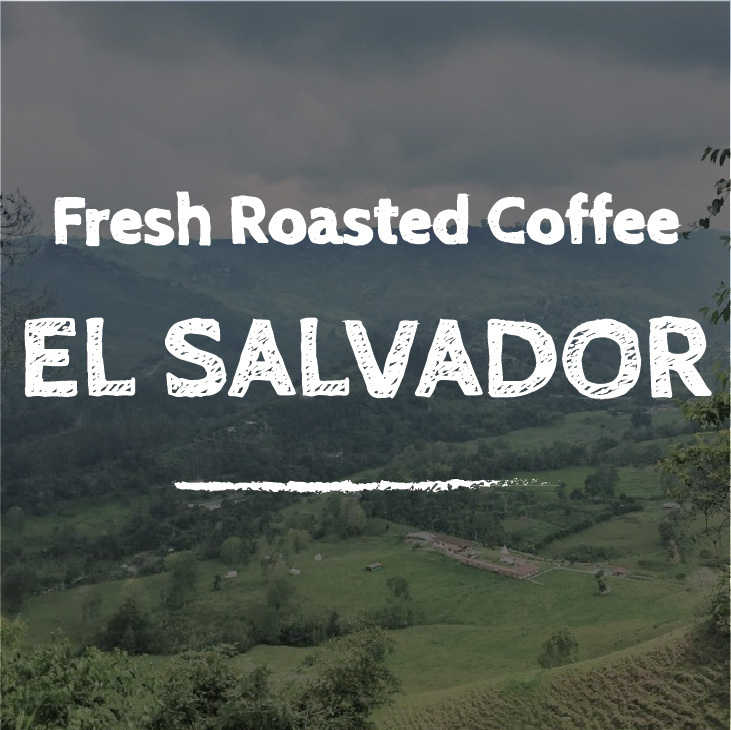 El Salvador is well balanced sweet taste with complementing notes of brown sugar. Initial acidity gives way to hints of juicy grape, and a subtle spicy note of coriander. 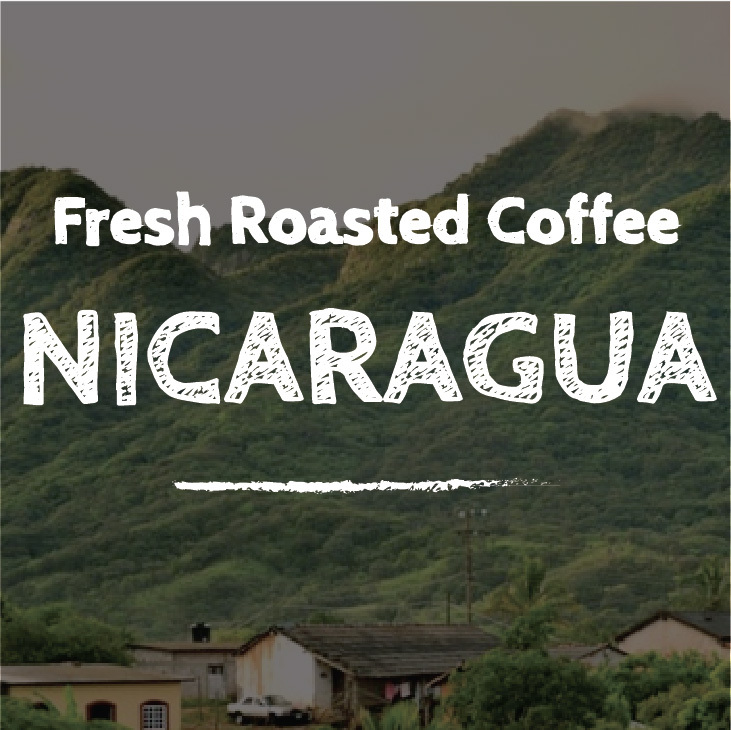 Nicaragua is bright, clean and lively with notes of sweet peach, orange and cherry with distant floral hints.